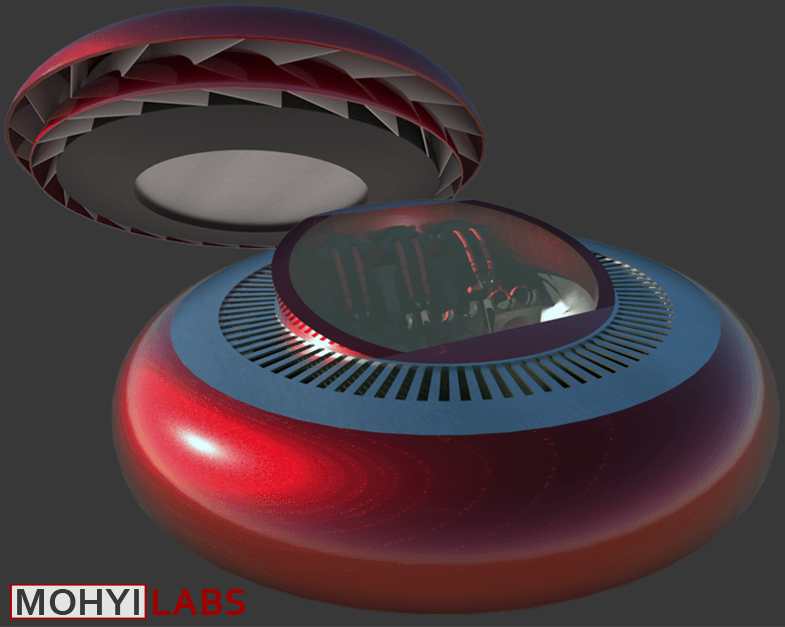 Mohyi Labs is working on bladeless propulsion technology that uses “ducted counter-vortex radial impeller technology” to manipulate air using waves instead of blades. Centrifugal force pushes air radially and is converted into thrust. 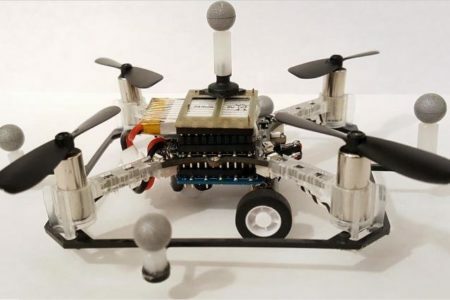 This approach is more energy efficient and safer in densely-packed areas, providing a solution to two of the largest problems with flying cars. 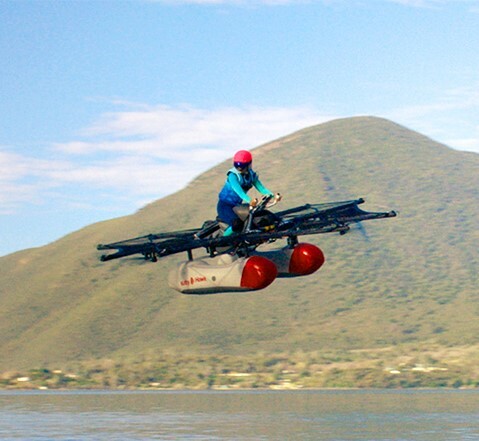 The company claims the technology can even be used to fly over water. 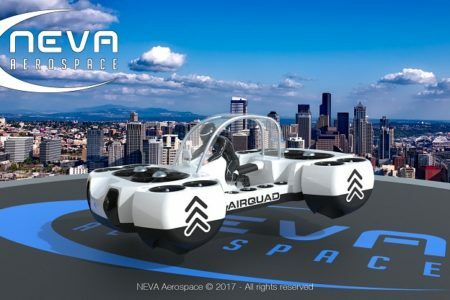 This year’s Paris Air Show unveiled a number of flying cars that are painting a clearer picture for the future. Many vehicles have release dates within the next few years with some already taking reservations. 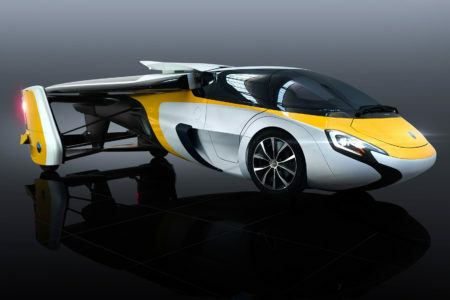 The AeroMobil Flying Car has retractable wings and is set for production by 2020 with a price tag of $1.8 million. The PAL-V Liberty is a two-seater gyrocopter will be available next year for $599,000. 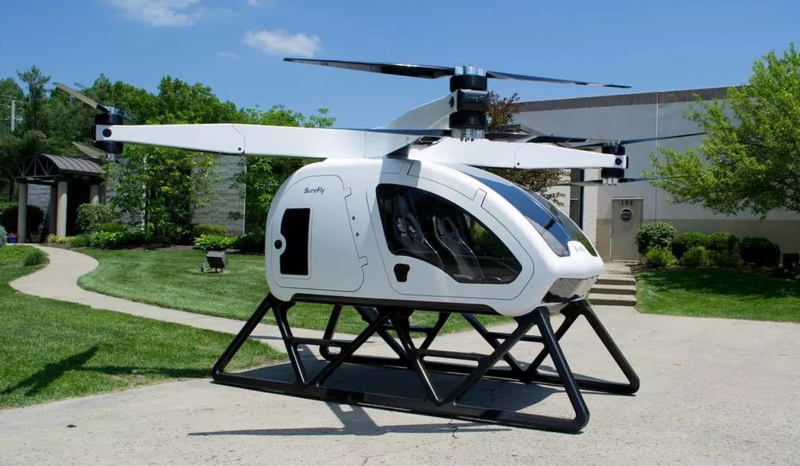 Nirvana Systems has dozens of orders for its mini-helicopter that can also travel on roads. The Kitty Hawk Flyer will be on sale by the end of the year. Advancements in electric propulsion and the popularity of drones have contributed to the increase in development of flying cars. 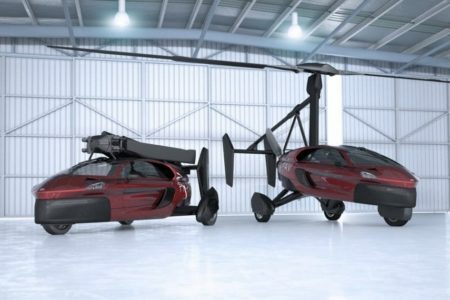 Since most require a pilot’s license and have a high price tag, flying cars are imagined to be initially for the ultra-rich. 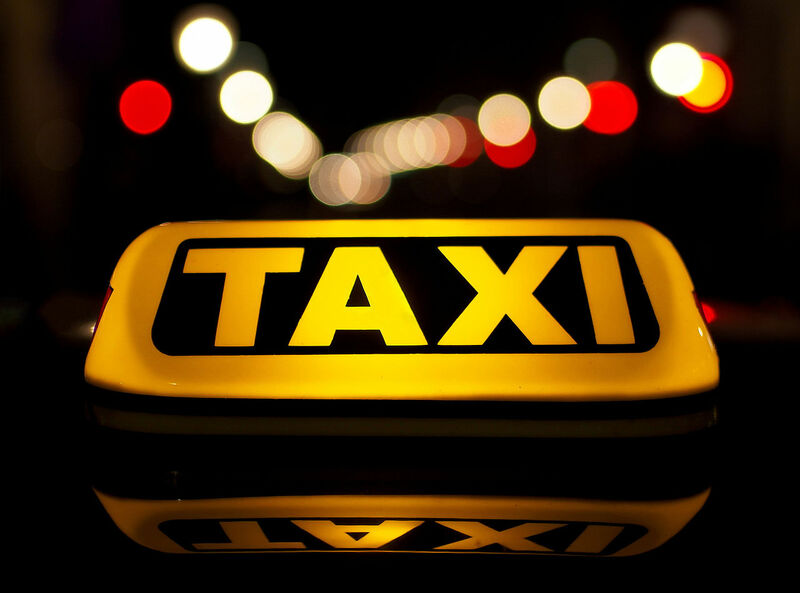 However, companies such as Uber are already envisioning a network of electric, vertical takeoff taxis and countries such as Dubai are buying into the idea. Revealed at the Paris Airshow, the Workhorse Group’s SureFly personal VTOL offers simple and safe flying for a pilot and one passenger. 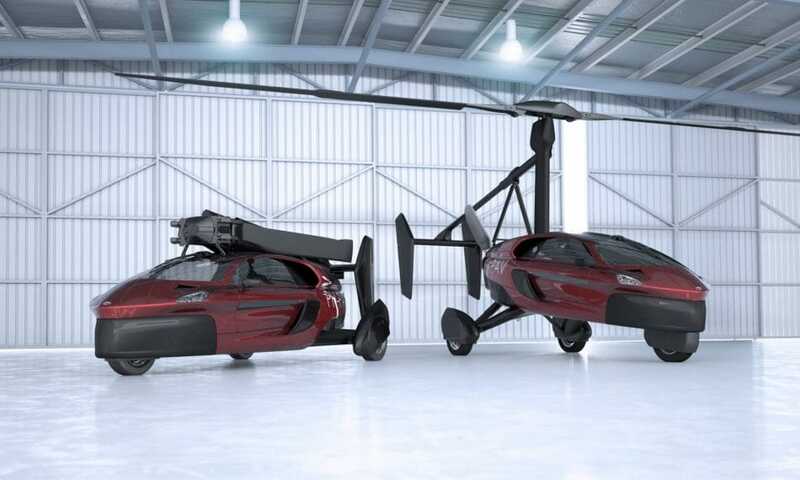 The vehicle looks like a helicopter and uses four propeller arms with two fixed contra-rotating propellers each arm. 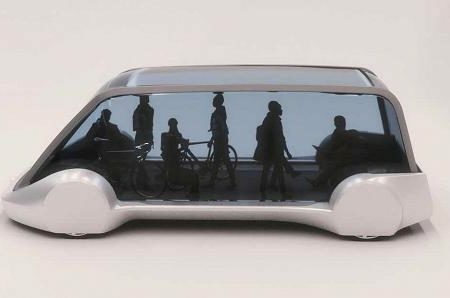 It is powered by a gas combustion engine with lithium-ion batteries to reduce the need to recharge but to have a backup in case of engine failure. The controls use a simple joystick; since the vehicle is classified as a light-sport aircraft, it only takes 20 hours of pilot training to fly. 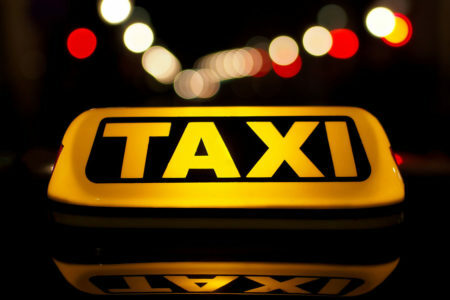 The company hopes to use the SureFly in short taxi rides (up to 70 miles) with a targeted price of less than $200,000. Flying car manufacturers are taking interesting approaches to propulsion technology to solve the problem of personal aviation. Neva Aerospace’s AirQuadOne and DeLorean Aerospace’s DR-7 are two examples of such vehicles. The AirQuadOne uses 20 ducted fans to provide distributed thrust for vertical flight of a single passenger. Fore and aft pairs of large fans and two rows of four small fans are fixed and provide vertical lift. Four pairs of medium-size fans can tilt to also provide thrust for forward flight. The ducted fans have greater redundancy but are consequently more resilient to engine failures. The DR-7 has a 20-foot wingspan that can fold to fit in a garage. The aircraft has two ducted fans mounted fore and aft on the fuselage in a push/pull configuration. 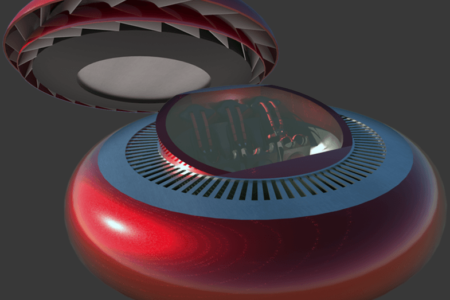 VTOL engineers are concerned the ducts can generate sufficient moments to provide roll control in hover. The company also needs to consider what happens if fans are blocked during forward flight or lost completely. The DR-7 has a target price of $250,000-$300,000 with max speeds of up to 240-300mph. 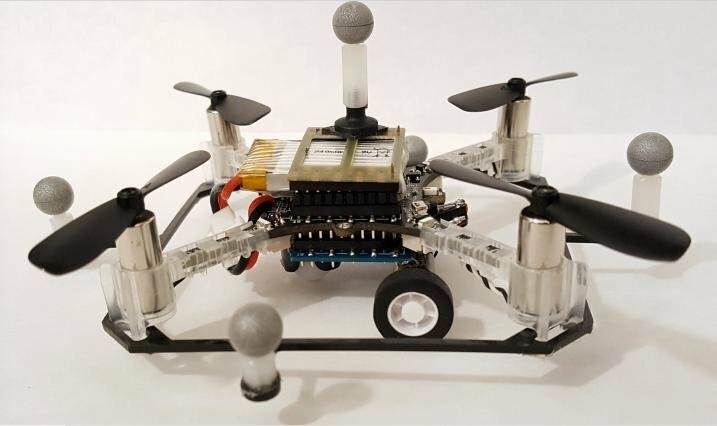 MIT’s Computer Science and Artificial Intelligence Lab demonstrated its prototype for an urban transportation network using drones that switch between driving and flying to maximize battery life, speed, and efficiency. The demo had a scaled-down model of a city block with eight quadcopter drones seamlessly navigating from one point to another. 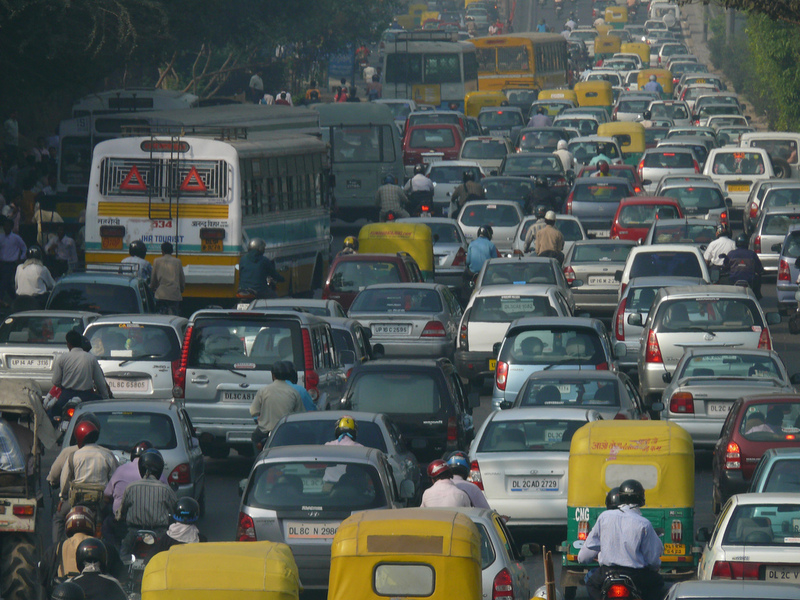 MIT imagines a full network can theoretically work with 80 vehicles. The drones draw inspiration from animals, which transition from low-energy walking to agile flight to avoid obstacles and predators. 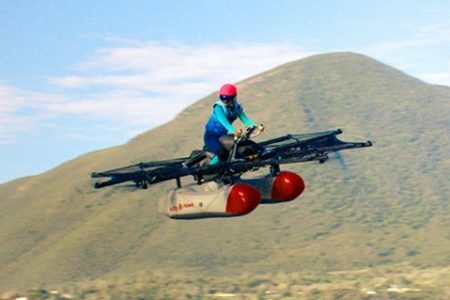 The Kitty Hawk Flyer is an all-electric aircraft backed by Google founder Larry Page. It is designed to fly over water with a range of 50 miles or 20 minutes of flight time. It doesn’t require a pilot’s license and takes minutes to learn how to fly. The vehicle will be available for purchase at the end of 2017. The atmosphere is ripening for flying cars, including advancements in energy storage, electric motors, public acceptance, and regulatory environment. Companies like Uber, Airbus, E-Volo, Lilium Aviation and many others are all trying to get into the (air)space. 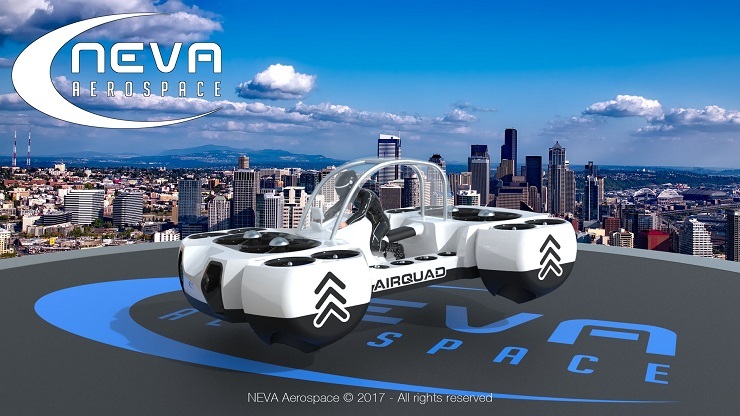 Originally designed as cars with wings, prototypes are taking the form of small vehicles that take off and land vertically (VTOL) for short commutes through the air. Trials for some of these vehicles start as early at the end of this year and may begin sales within five years. 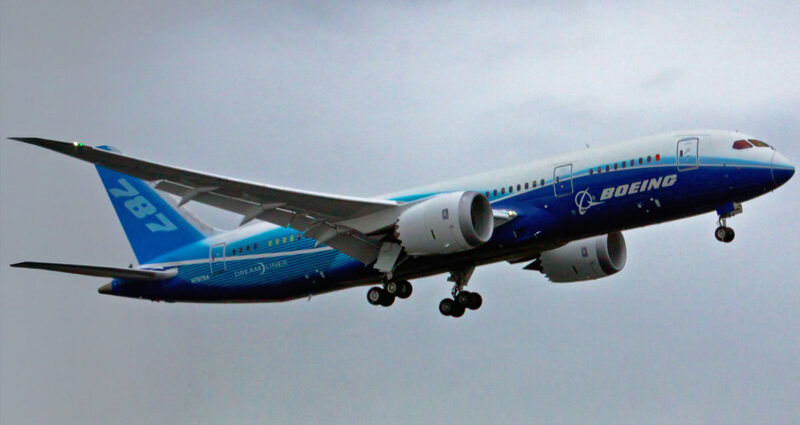 However, a lot of work needs to be done by the industry to prove the technology, work with air-traffic-management regulators, and figure out how to effectively refuel and maintain these vehicles to keep them in the air. 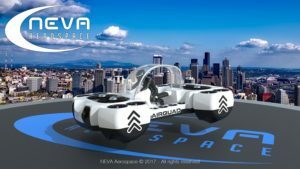 The Airbus Vahana, the Volocopter, and Urban Aeronautics Ltd.’s Cormorant are three VTOL’s trying to gain approval to be used in flying taxi services. 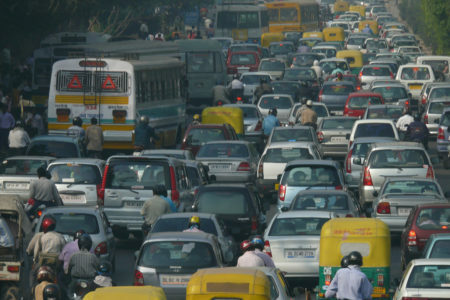 The main challenge these companies face is overcoming regulatory approval to fly vehicles in densely-packed cities. Timeline: Trials start before 2017 year-end. 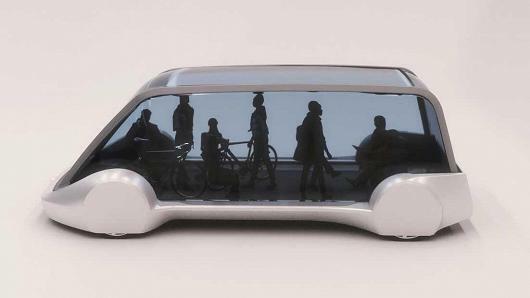 In service by 2021. Timeline: Trials start next year. 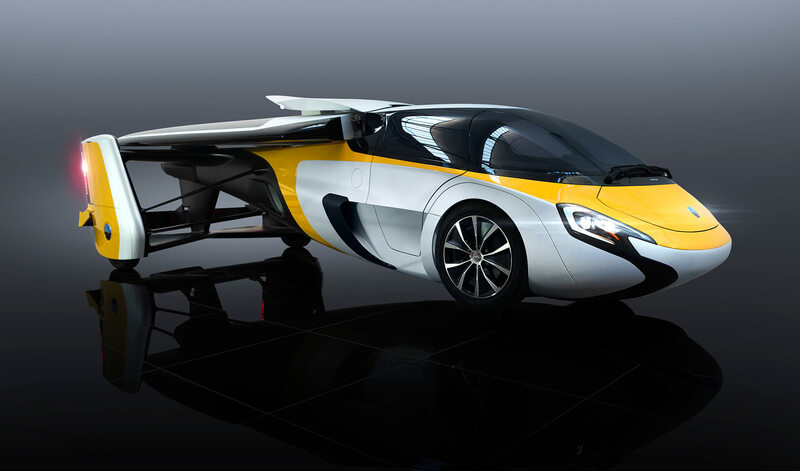 AeroMobil presented its $1.6 million flying car at the Paris Air Show last week. The 26-foot wings and propeller fold into the body when on the road. Consumer sales begin in 2020. 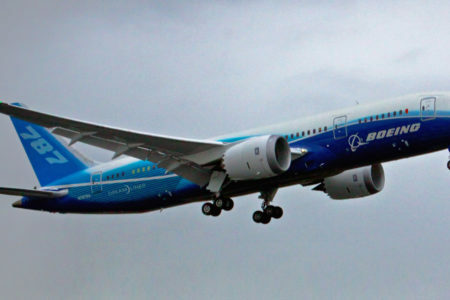 Boeing plans to start testing self-flying airplanes using artificial intelligence to automate actions normally done by humans. The company plans to use the same cockpit simulators used in pilot training programs to test the technology this summer before attempting real flight next year. Airbus, Boeing’s competitor, is testing a prototype of an autonomous flying taxi later this year. Planes can already take off, cruise, and land with minimal human interaction. PAL-V (Personal Air and Land Vehicle) expects to deliver its first three-wheeled gyrocopter vehicle by the end of 2018. The PAL-V Liberty seats two and is certified to be used on the road with a driving license or lift off from an airfield with a pilot’s license. The company plans to sell to the US, Czech Republic, Slovakia, Japan, and China; interested buyers can put down a deposit now to claim their own. 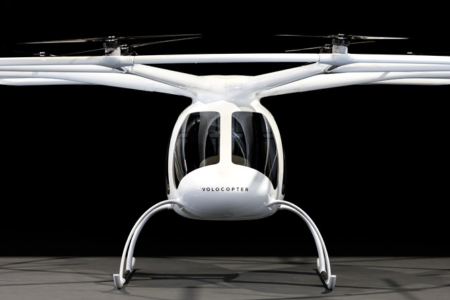 Volocopter has made an agreement with Dubai’s Road and Transport Authority (RTA) to test their VC200 flying taxi beginning in Q4 2017. Trials are expected to last five years. 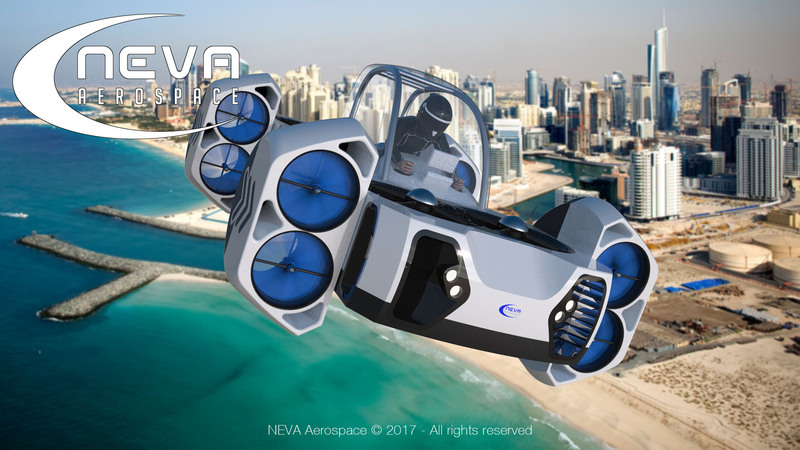 The VC200 is an e-VTOL that seats a pilot and passenger. 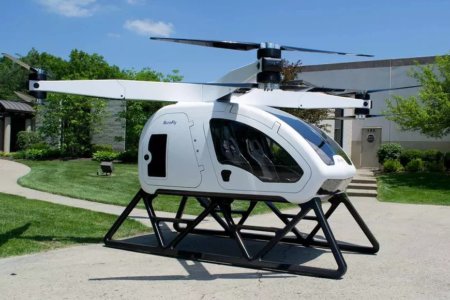 The RTA is also planning to test flying taxi services from Ehang and Uber Elevate. 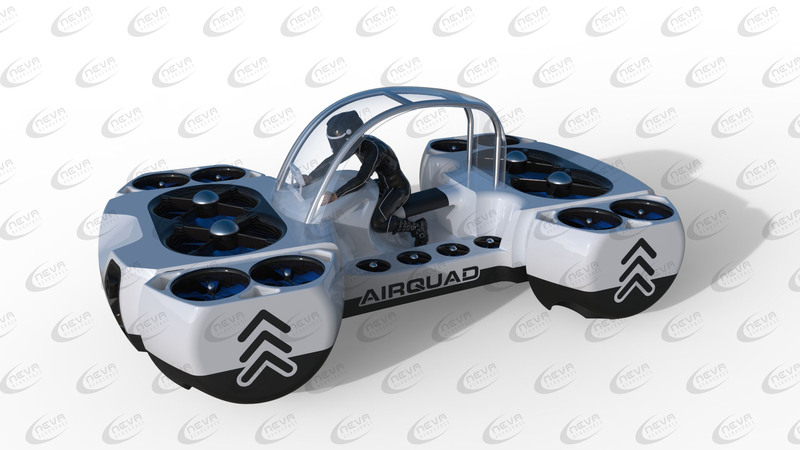 Neva Aerospace unveiled a concept for their flying car, the AirQuadOne. It can be manned or unmanned and plan to release a fully electric and hybrid version for longer ranges. Use cases include extreme sports, transportation of 220 lb payloads, and robotic maintenance. The company is looking for certification in the US and EU. Interested in TransportUP? Let's Talk.